OPW 25-0120 1-1/2" NPT single-plane hose swivel is for use with fuel oil nozzles (at inlet only), the OPW 25 provides 360° swivel action. OPW 25-0110 360 degree swivel is a 1-1/4" NPT hose swivel for use with fuel oil nozzles (at inlet only). 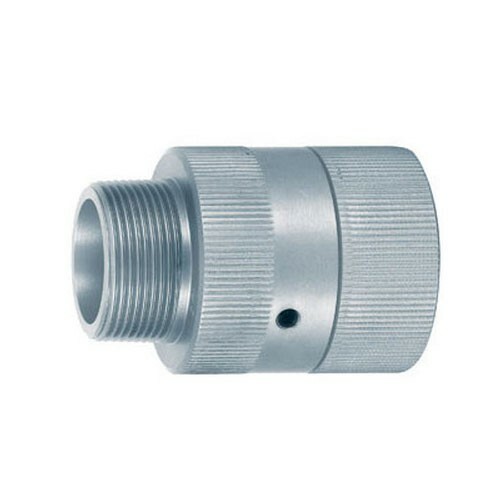 OPW 25C-0130 360 degree swivel is a 1-1/4" NPT hose swivel with check valve for use with fuel oil nozzles (at inlet only).